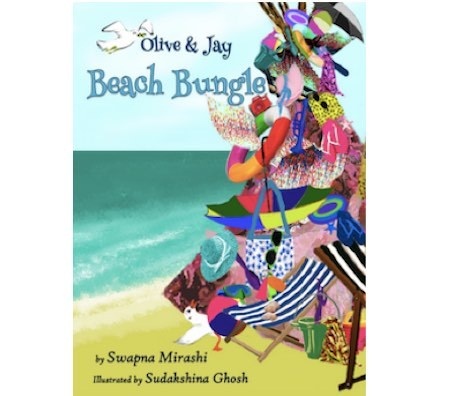 Jay, like every pesky little brother, feels he's big enough to head far out to the beach with Olive. Olive, like every big sister, thinks he has somemore growing up to do. Jay's cute (but persistent) persuasion, Olive's strict (but sensible) rules and mom's nod gives Jay the chance he has been waiting for. Can he prove that he's indeed big and grown-up enough? Find out in this great rollicking adventure about two seagulls discovering the difference between wanting and needing.